Simple changes will be voted on by the body – more complex changes will have to be submitted in writing to the Resolutions Committee for finalization. Reconstitute as national left activist network committed to working with others, etc. Want to strike word “organization” and “maintain its issue committees”. Maker of resolution does not consider it a friendly amendment. Speakers for and against the amendment. Motion SEP will collect oral histories of members who volunteer to participate from Tamara of Oregon. Speaker in favor of overall Resolution #1. Resolution #1 adopted unanimously with motion on oral histories included. Karl Kramer motivated the resolution – Motion passed. Paul Krehbiel motivated resolution – speakers in favor and against, and abstaining. Amendment from Georgia Wever – add a point on supporting the Agent Orange Relief and Responsibility Act. Amendment passed unanimously. Friendly amendment by Gary Hicks. “We recognize that the international policies of our country is a historical, organic, all-sided extension of how our country treats its own citizens.” Unanimously passed. Janet Tucker introduced the various CCDS committees (Peace and Solidarity, SEP, Police and the State, Labor , Climate change, and the new committee, Organizing committee). People are encouraged to join committees. BE IT RESOLVED, that the CCDS goes on record as endorsing the strategy of strategic voting by socialists, leftists, environmentalists and progressives in this election. The CCDS calls on leftist and progressive voters who vote in swing states to cast their vote to ensure the defeat of Donald Trump. This means voting for Hillary Clinton. BE IT FURTHER RESOLVED, That the CCDS recommends that socialists, leftists, environmentalists, and progressive voters who do not vote in swing states, which will be the vast majority of left and progressive voters in this election, cast their vote for the candidate that most closely reflect their views, including consideration of The Green Party nominee and other minor party and write-in candidates for POTUS. Discussion followed by vote. Resolutions fails. Evaluation of weekend: Many thanks to the Convention planners and N.CA. Much thanks for the wonderful state4ments of support and for the attendance of the CP and DSA. Global neoliberal capitalism challenges the women’s movement, it divides women by class, and men and women based on gender and class. 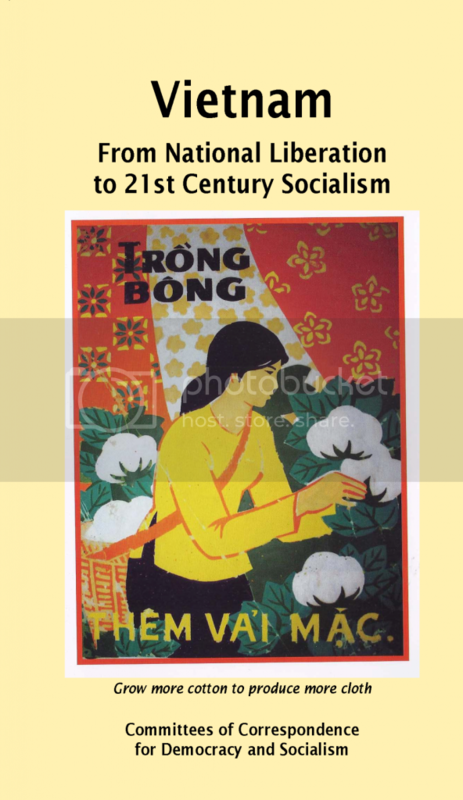 Ligaya will suggest that the Marxist Feminist frame can analyze the global exploitation of women by neoliberalism and help shape the resistance of transnational women’s movements. Examples are the peasant women’s movement, the militant movement in the Philippines, the International Women’s Alliance, and the migrant domestic workers. Ligaya McGovern is professor of sociology at Indiana University. She is a longtime human and women’s rights advocate and has done extensive research in the Philippines. She is author of Globalization, Labor Export and Resistance and Filipino Peasant Women: Exploitation and Resistance. See our timely study guide on the struggle for democracy in the U.S. by clicking HERE. 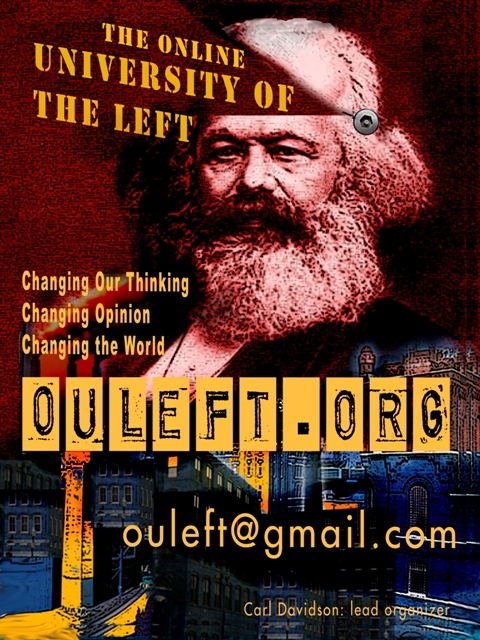 'Online University of the Left' Now at 6500+ Friends, 42,000 Visitors & reaching 100,000+ More...Check It Out and See Why 'Awesome' Fits Us!